New legislation has been introduced this month regarding Houses of Multiple Occupancy (HMO). If you are a landlord who lets a property to five people or more, from two separate households, you must be licensed by your local authority. The purpose of the new legislation is to help councils crack down on landlords who are renting out flats and houses, and overcrowding them with tenants. 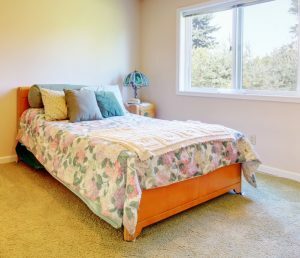 The new rules set minimum requirements for bedrooms. As a landlord you will also have to observe council refuse schemes and collection dates. Overcrowding in properties can cause poor living conditions, which can have a detrimental impact on health. It can also cause an issue in the event of a fire, enabling a fire to spread quickly, and hindering escape routes for tenants.